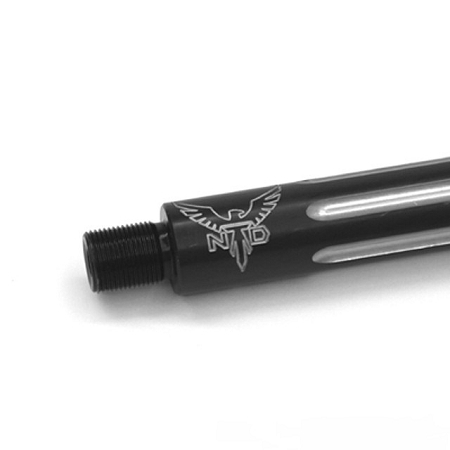 LENGTH 7.5" 10.5" 14.5" 16"
Each and every Northtech Defense barrel is made with the highest level of accuracy during our in-house proprietary machining process. 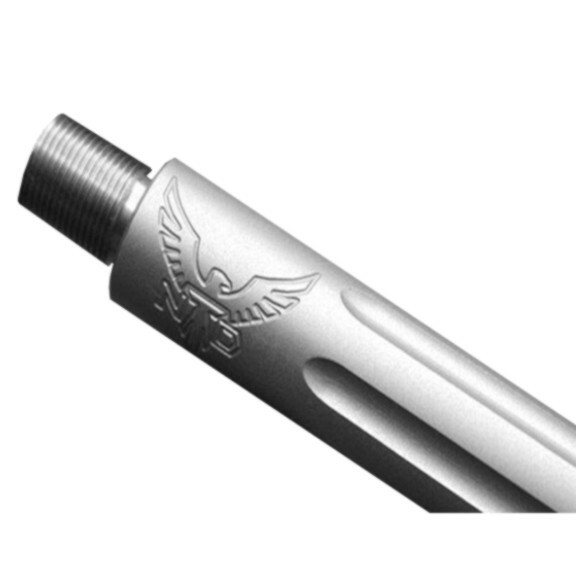 Also, comes with our very own barrel extention (Manufactured by Northtech Defense), measuring a close tolerance of .9993" - .9999" Diameter. 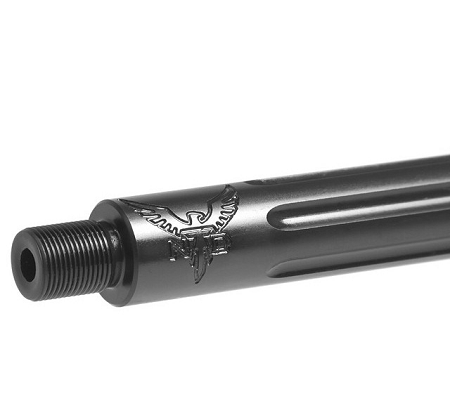 BARREL LENGTH: 16", 14.5", 10.5", 7.5"
WEIGHT: (16")24.6 oz., (14.5") 23 oz., (10.5") 17.8 oz., (7.5") 13.5 oz. This barrel is awesome. Not only is it a fantastic barrel it is a piece of art. The same time I bought the billet reciever set. The fitment of the parts is perfect. I could not be happier with my purchases. Dustin and Kristi were great to work with and I could not be happier I will be buying from this great company again. 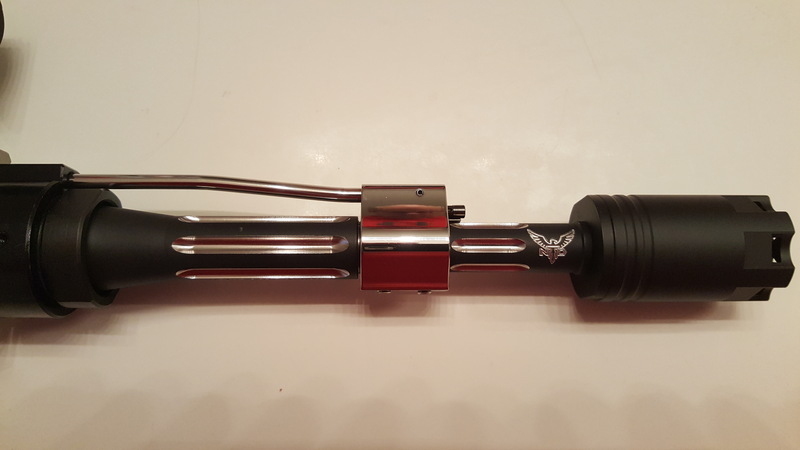 Great quality and honestly the best shooting barrel I own. You can't go wrong with one of these barrels. 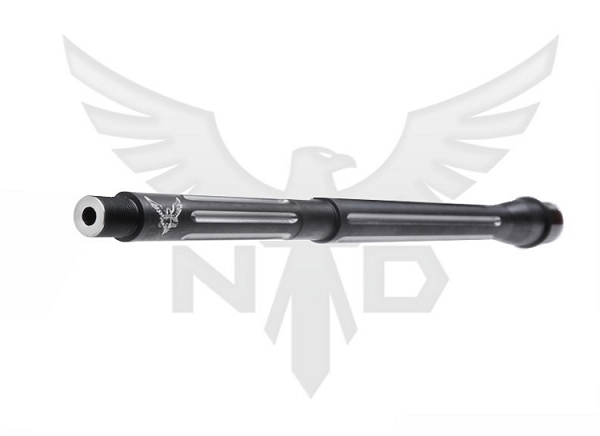 I bought a NTD complete gun and all I can say is WOW! They really know how to make quality stuff. The craftsmanship in their weapons is truly amazing. 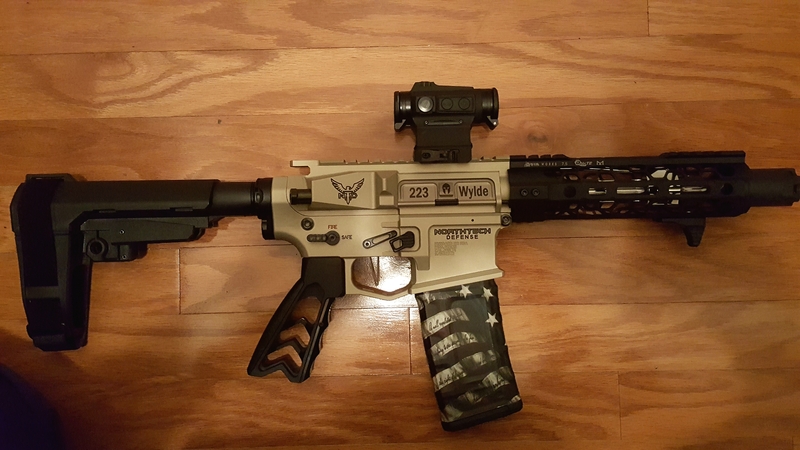 I am a Police Officer in Oregon and own a couple different brands of AR’s and have shot many more. 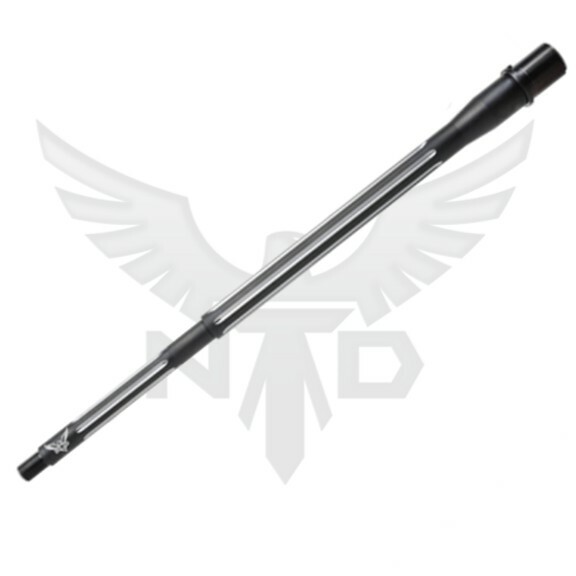 I believe the NTD weapons are the finest. My others just sit in the safe now. My NTD AR is by far the most accurate weapon I have!! Thank you NTD! Keep the quality coming.